We offer spare parts, injectors, lift pumps, tools and seal kits for most types of diesel injection pump – our knowledge and experience is invaluable in supplying the parts you need. If your diesel injection pump has failed, you could be faced with a replacement bill that puts your engine beyond economical repair. We can now supply fully reconditioned pumps, which offer a cost effective solution. All our pumps are tested and supplied ready to fit. 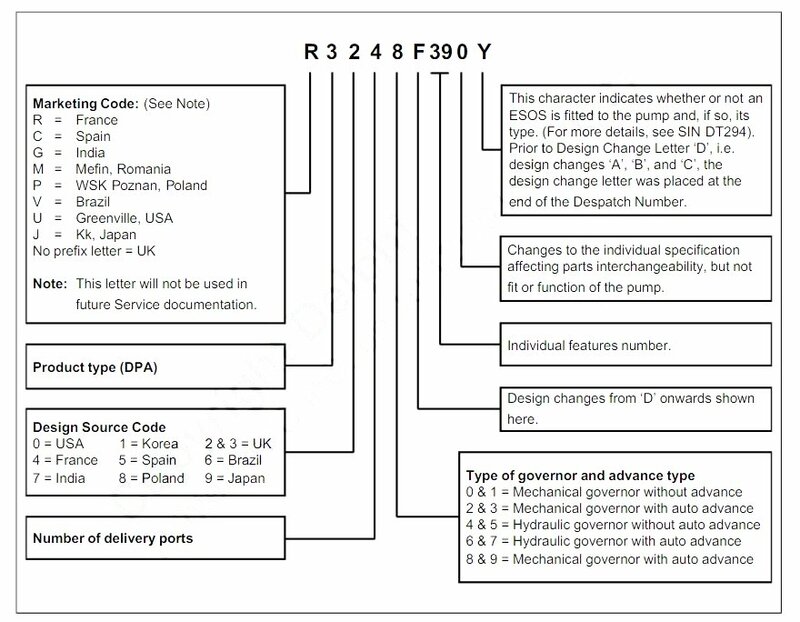 If you are unsure which pump you need, please see the pump database. 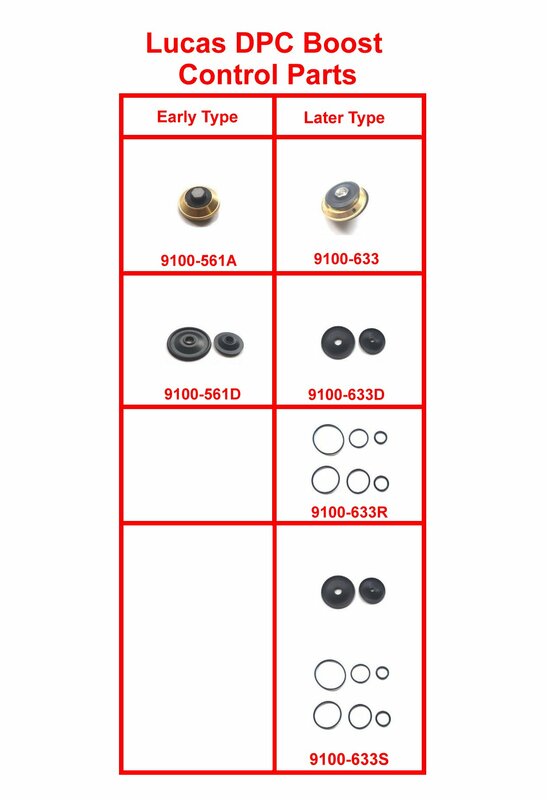 We can supply seal kits for most injection pumps and specific repair kits which address common failures in many pumps. Please look for the parts you require using the menus or search field – we have spares for pumps a century old up to the present day, but if you can’t find what you need, please send us a message. 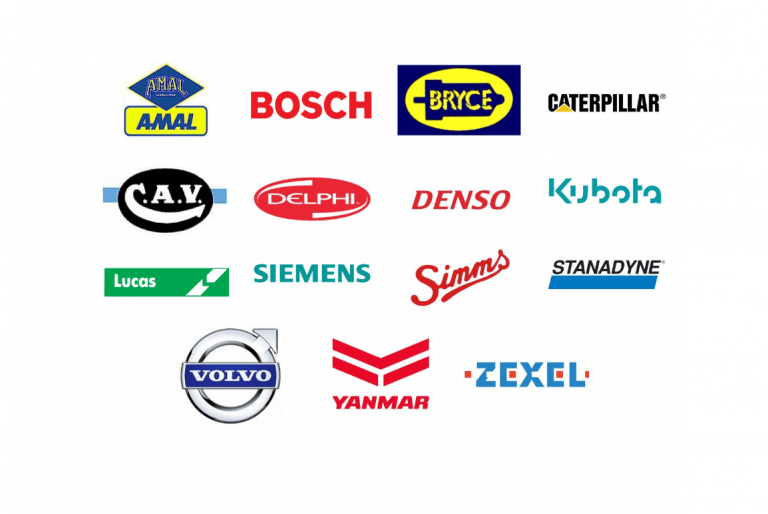 In our online shop you can buy parts for all the major injector pump manufacturers, including Bosch, Bryce, Caterpillar, Condiesel, CAV, Delphi, Denso, Kubota, Lucas, Rotodiesel, Siemens, Simms, Stanadyne, Volvo, Yanmar and Zexel. We accept payment by Credit/Debit card and Paypal and sell repair kits and parts via mail order worldwide. Our catalogue of spares is comprehensive, however, we don’t have everything listed for sale on our website, so if you need something that you can’t see, please ask – we are happy to help.